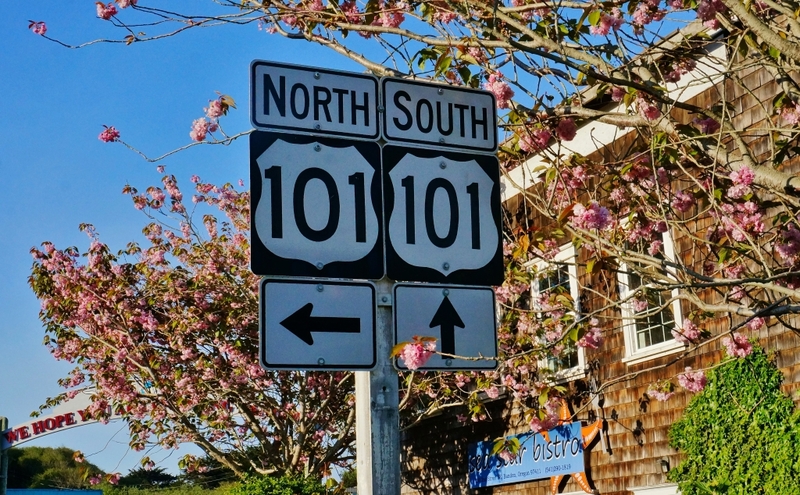 As we make our way back to British Columbia from our winter haunts in the US southwest we love to travel Highway 101 along the Oregon coast. 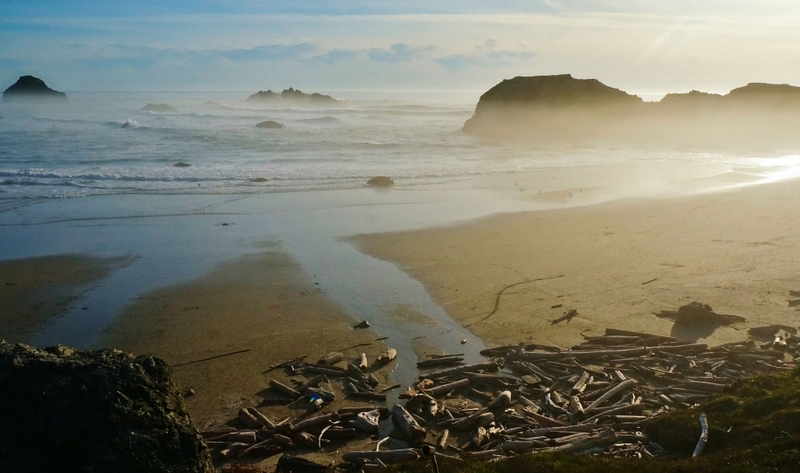 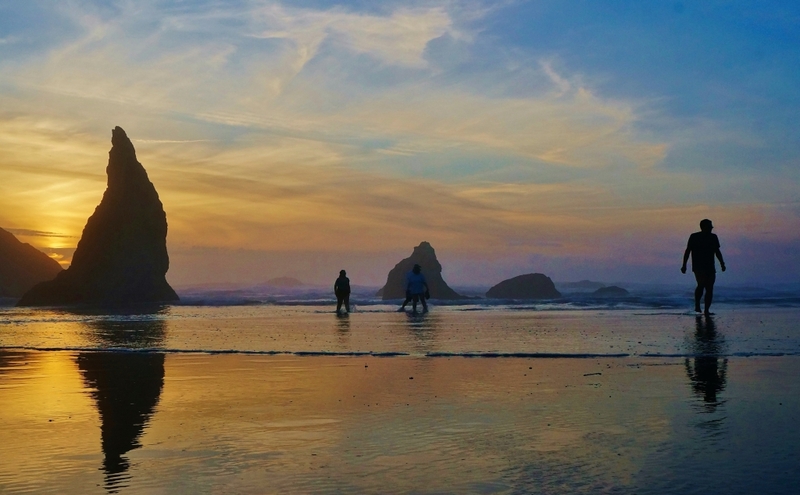 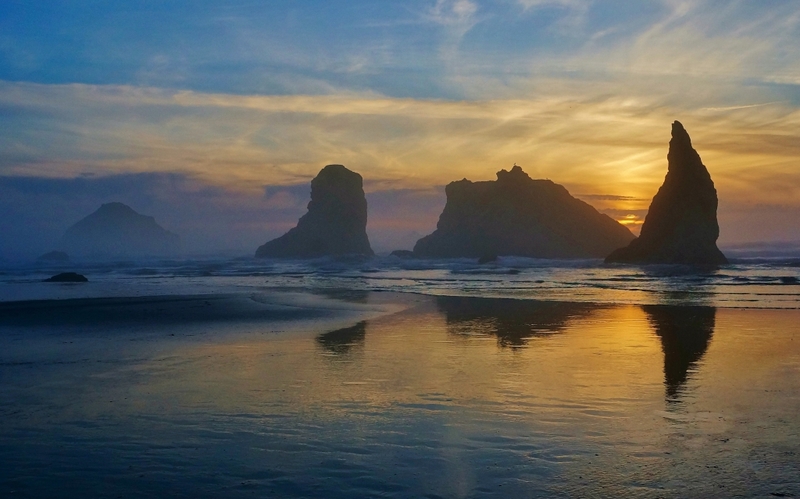 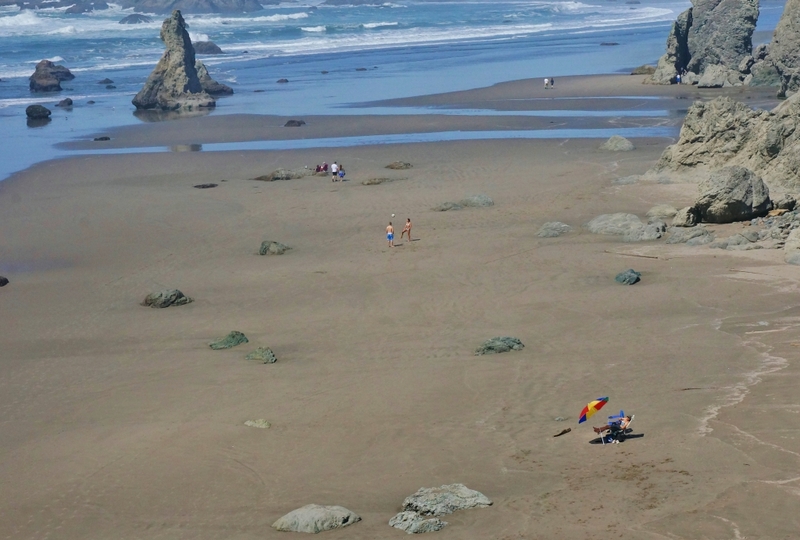 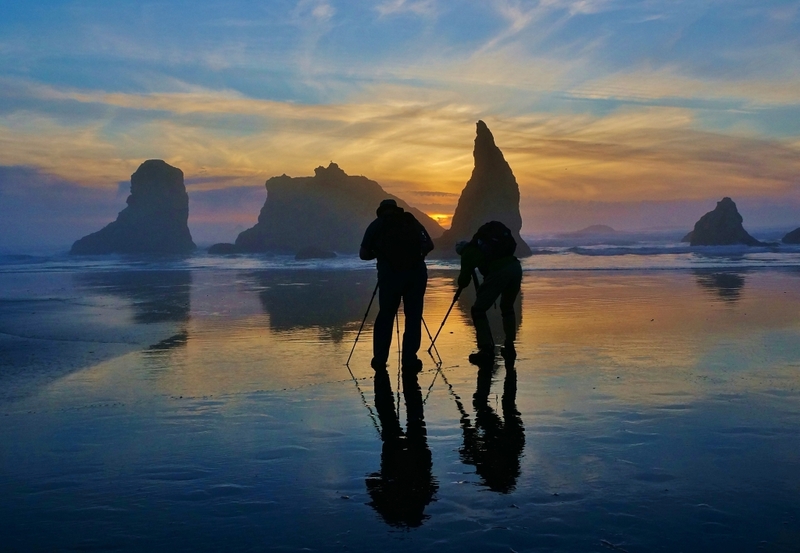 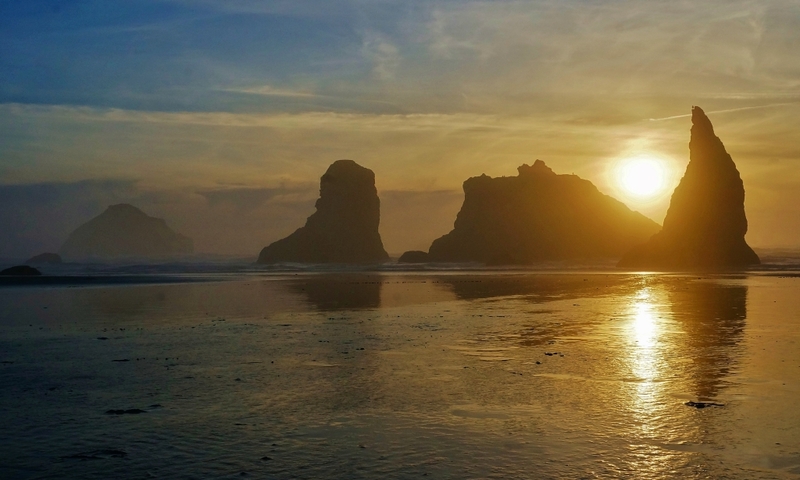 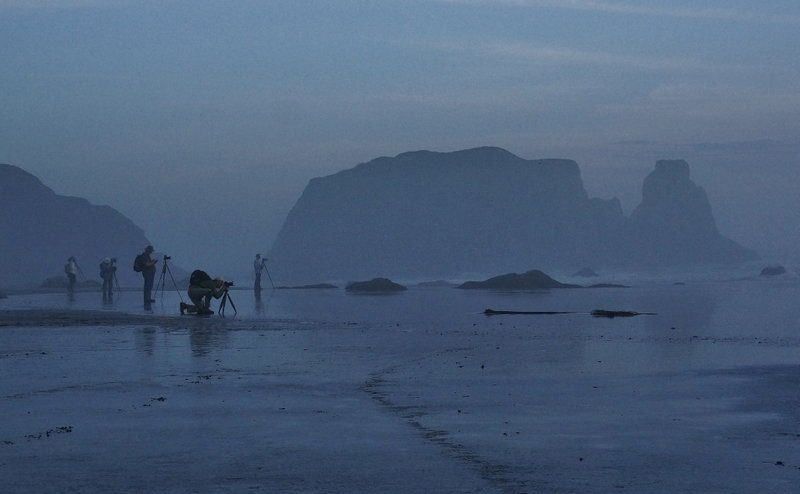 Of the many gorgeous spots dotting the coast one of our all-time favorites is Bandon Beach. 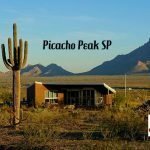 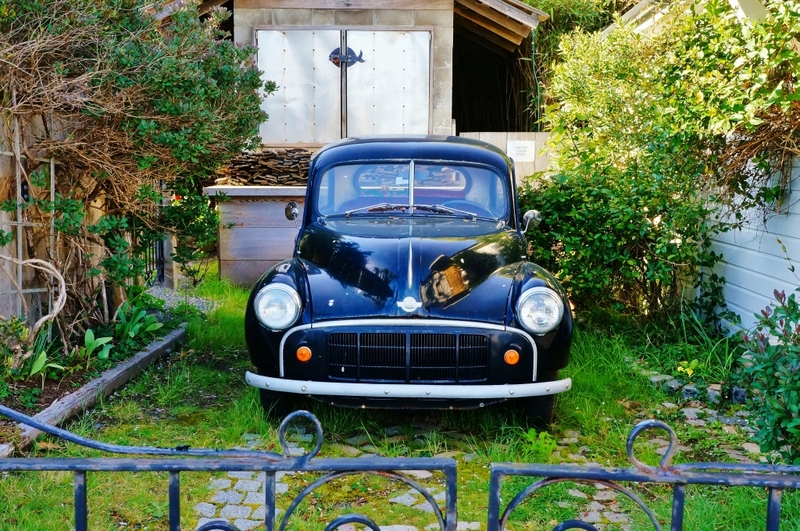 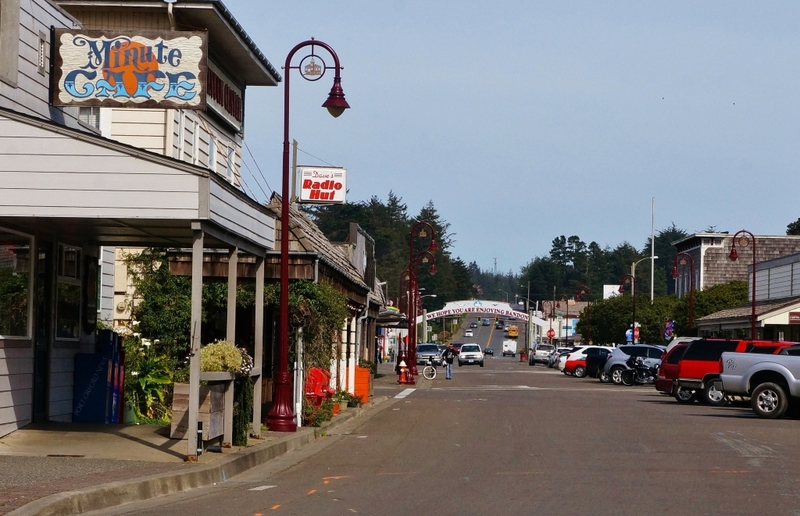 It’s located about three-quarters the way down the coast well away from any major cities giving it more rural laid-back atmosphere. 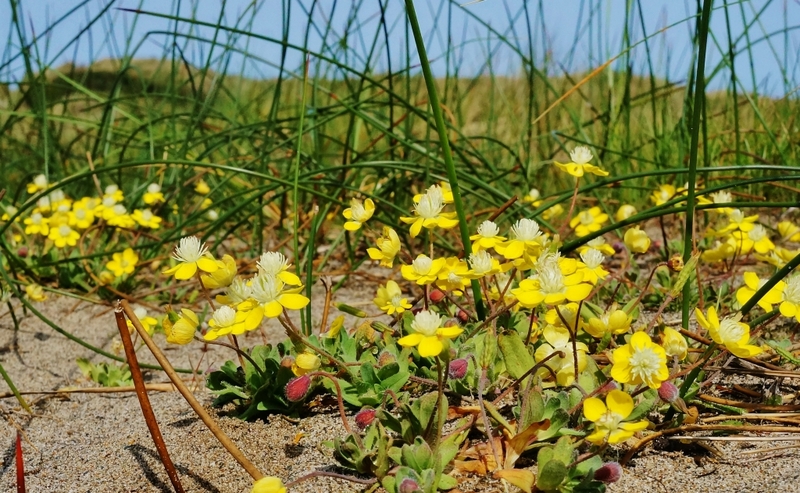 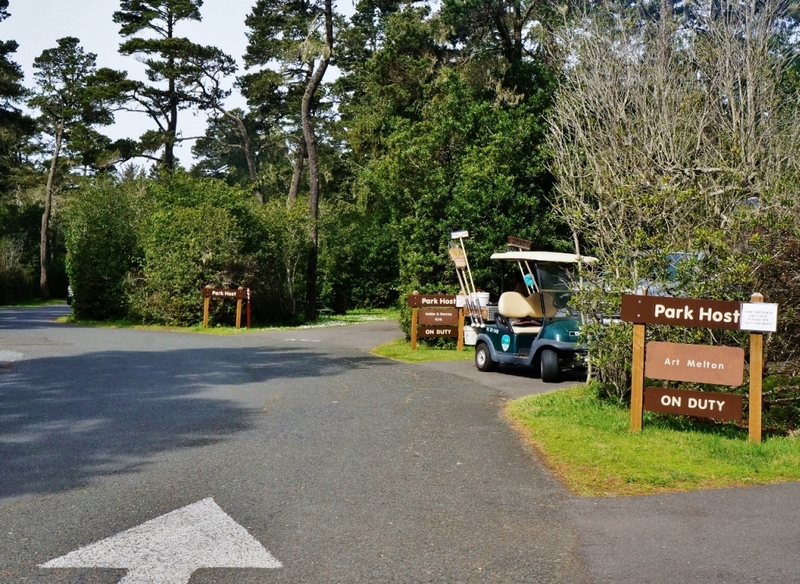 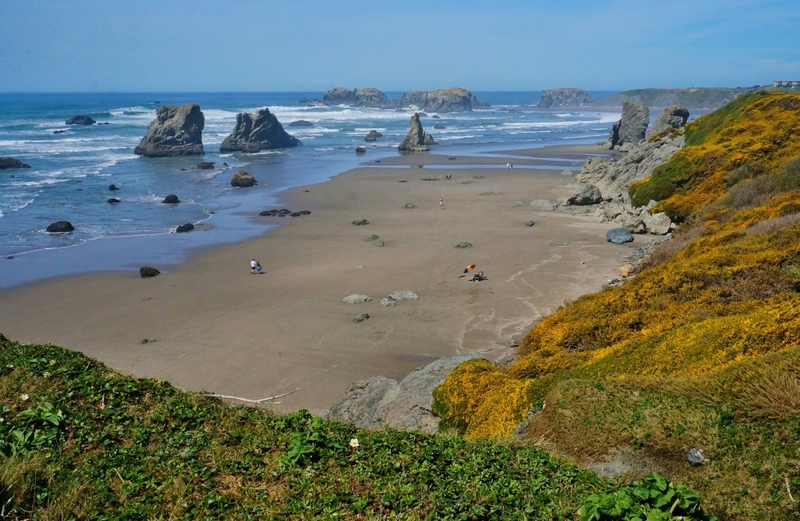 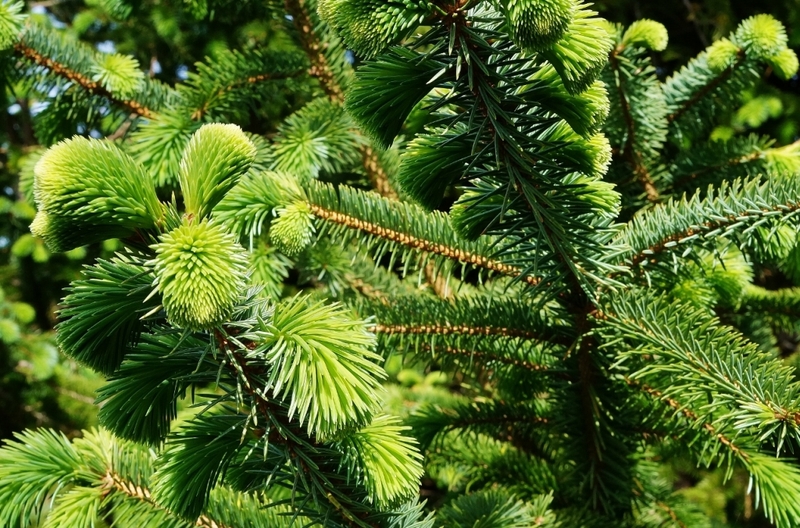 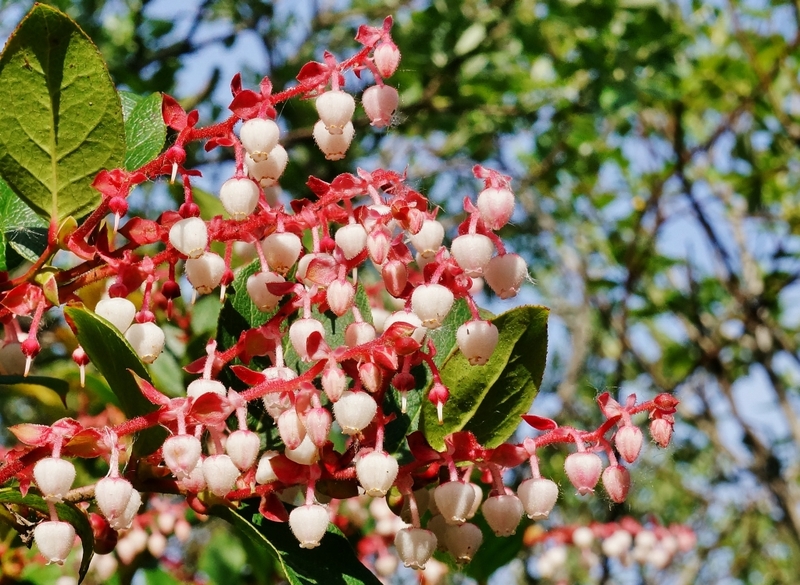 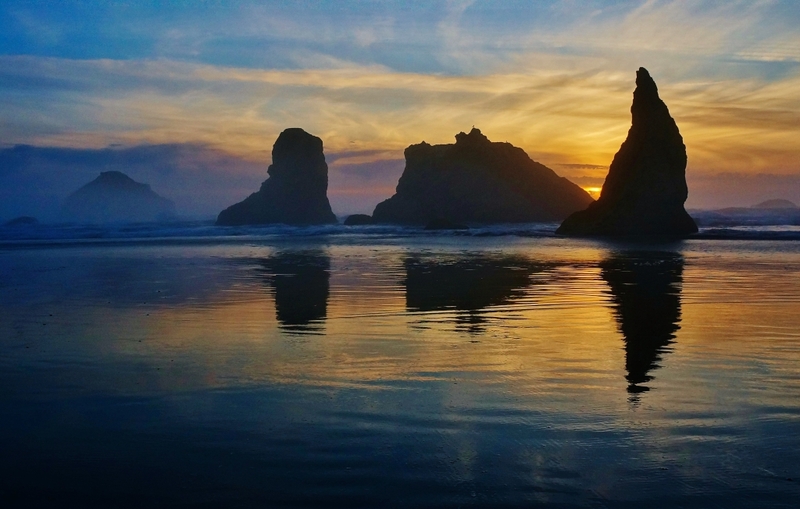 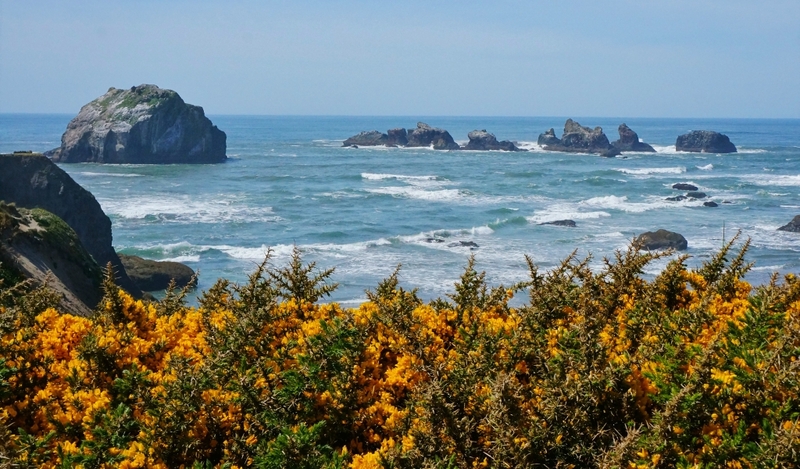 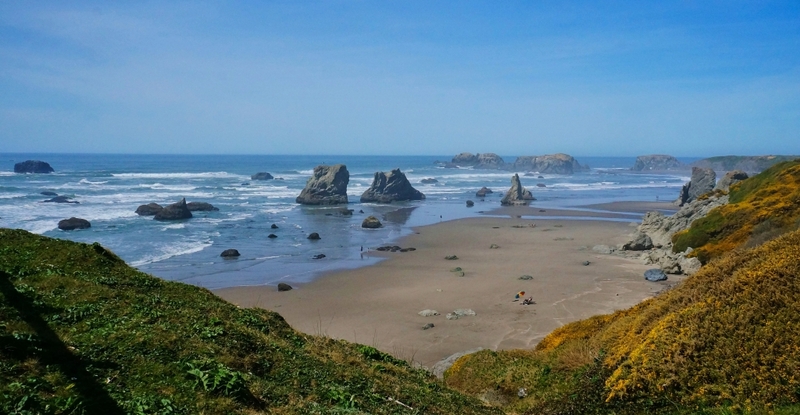 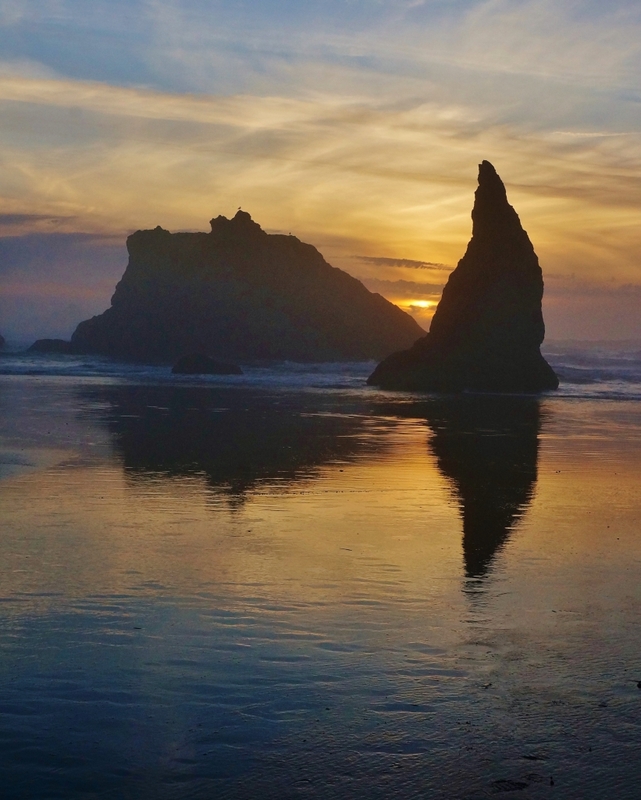 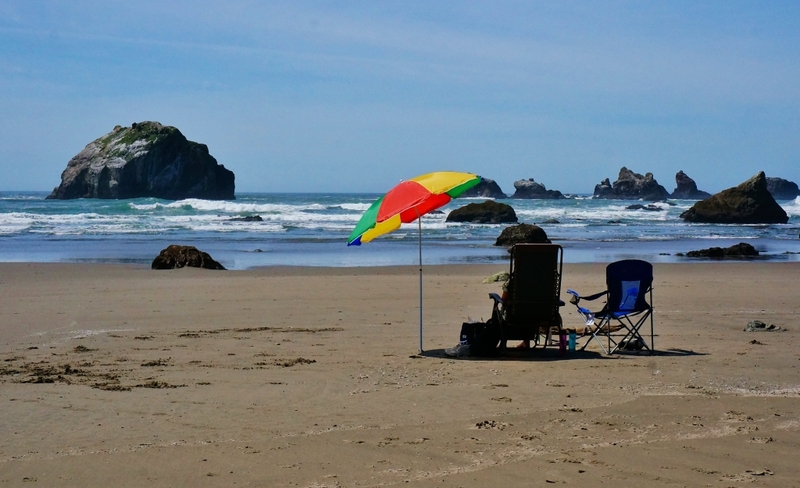 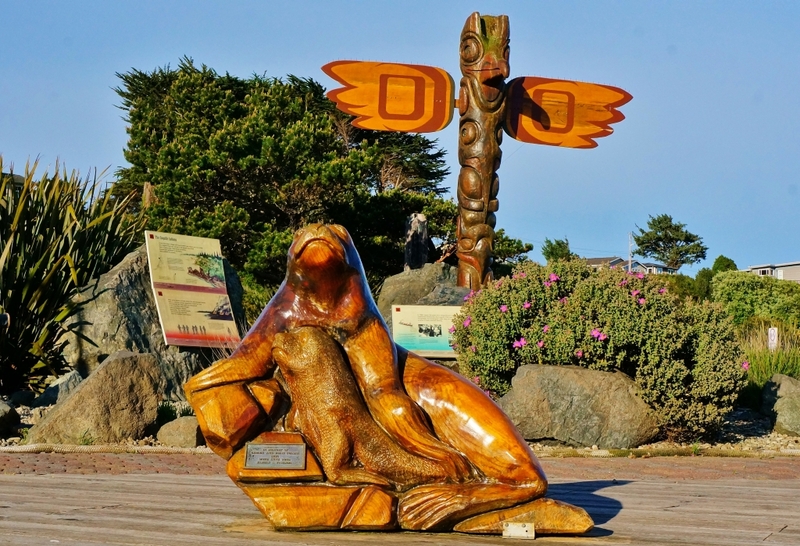 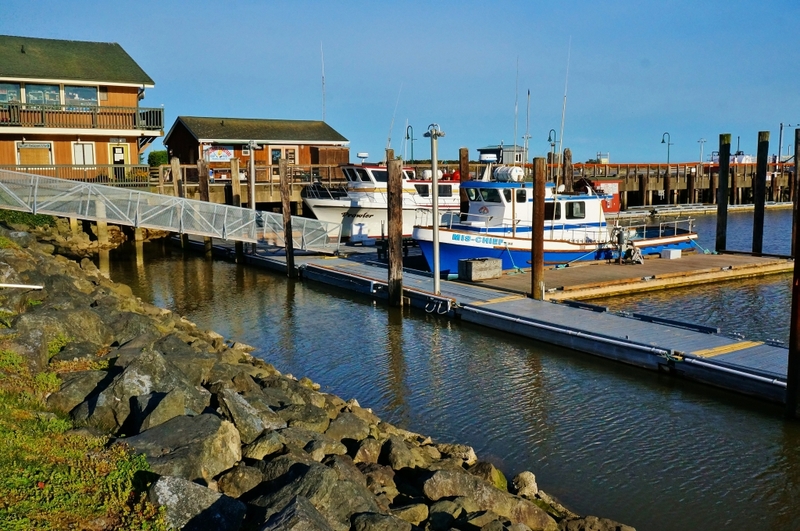 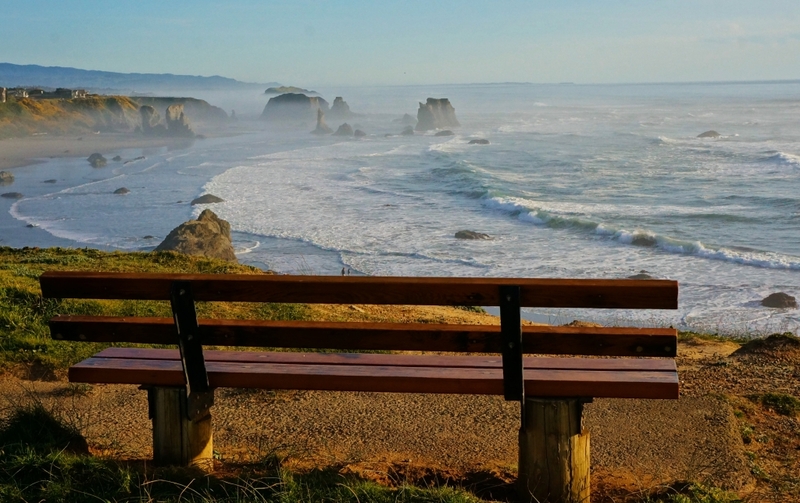 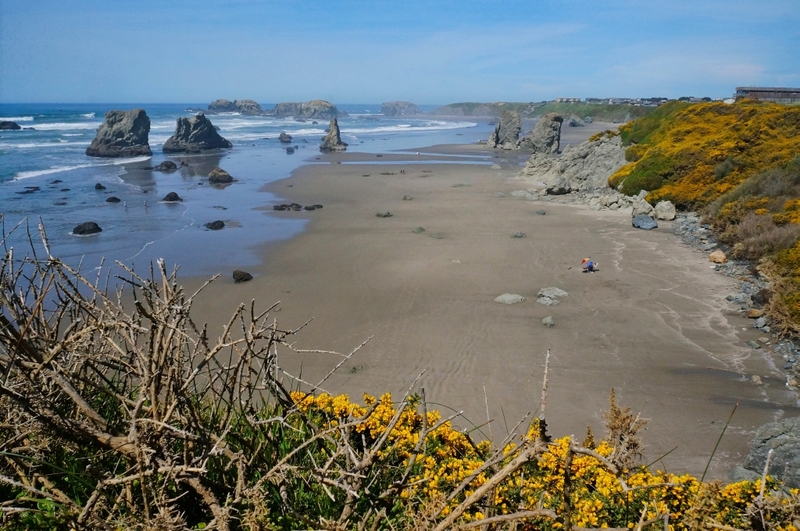 This spring the weather was abnormally warm and sunny during our trip north and I noticed a particularly beautiful mid-April weekend was in store for the Bandon area. 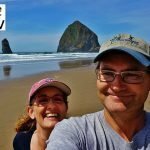 I quickly booked us in at the Bullards Beach State Park and we stretched out a couple of travel days to make it in time. 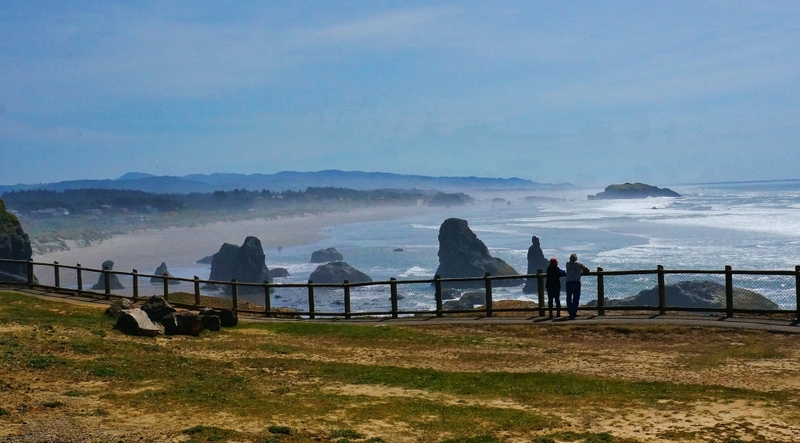 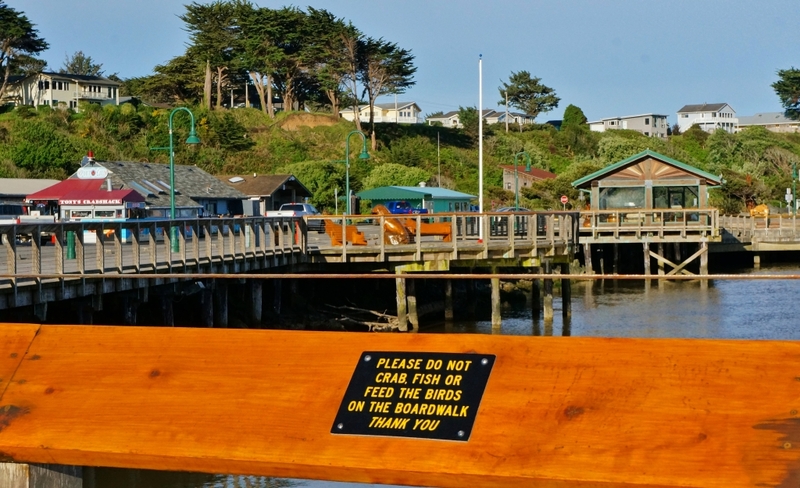 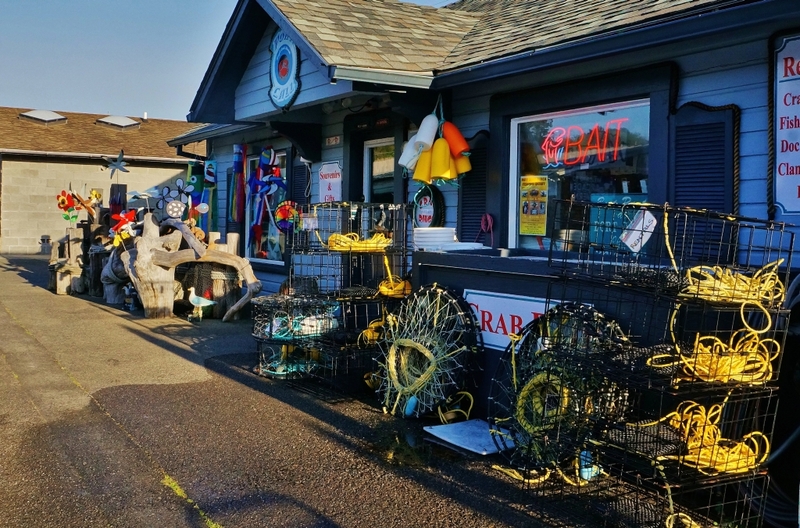 During our three day stay we explored Bullards Beach State Park, Bandon old town/marina area, and of course the main attraction famous Bandon Beach! 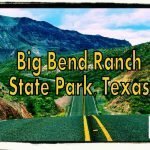 For each of these three locations I put together a video to hopefully give you a sense of the place and why I love it so much. 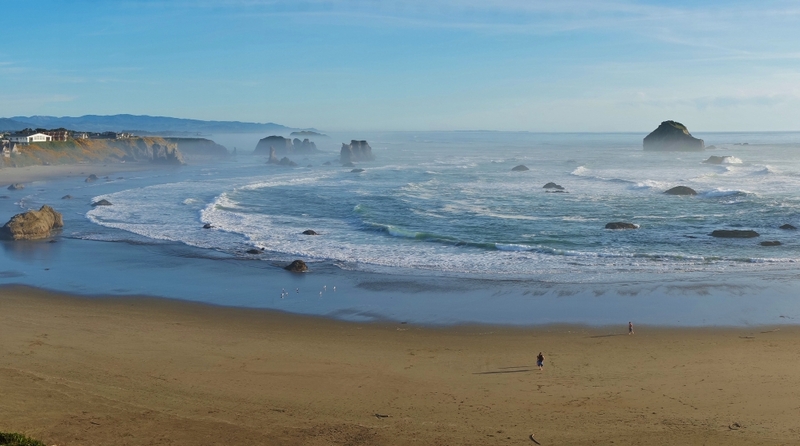 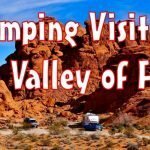 Each video has highlights from the location ending with a photo slide show. 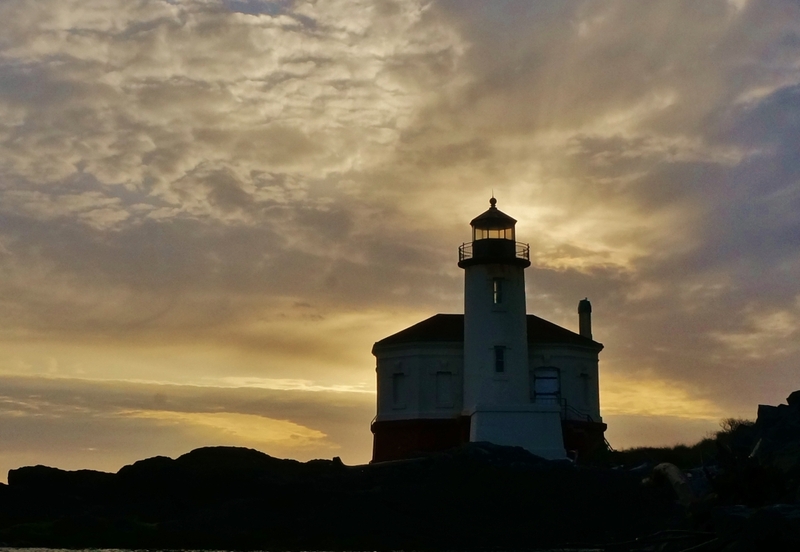 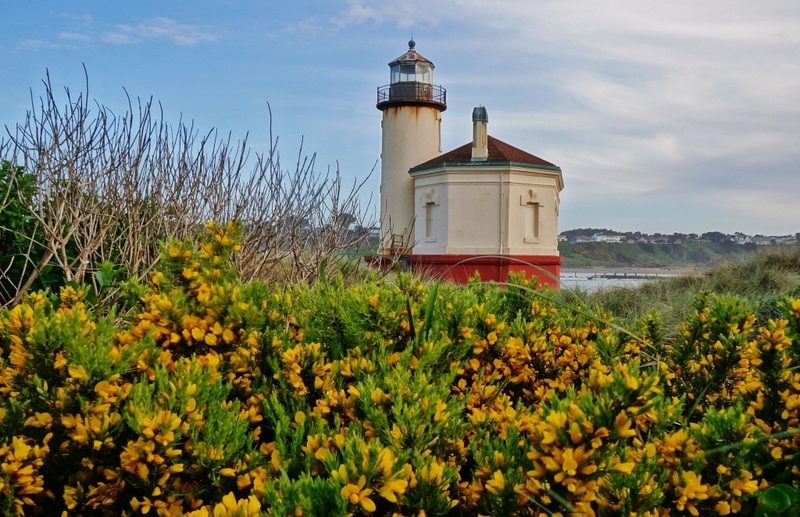 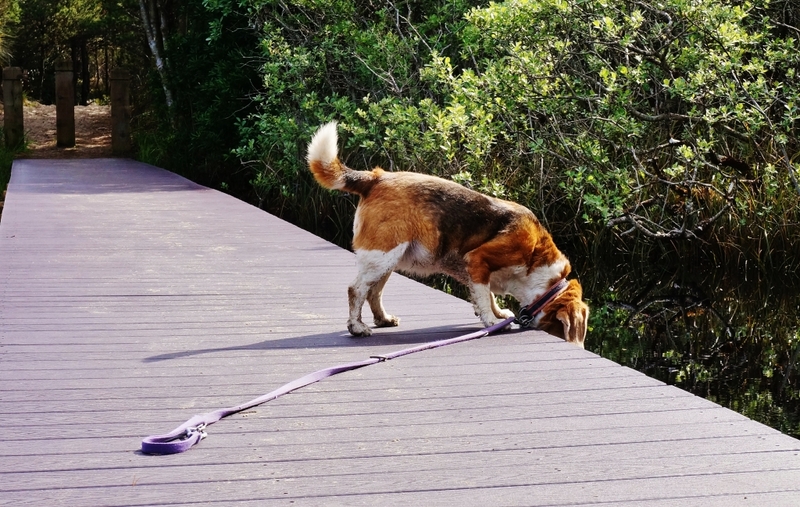 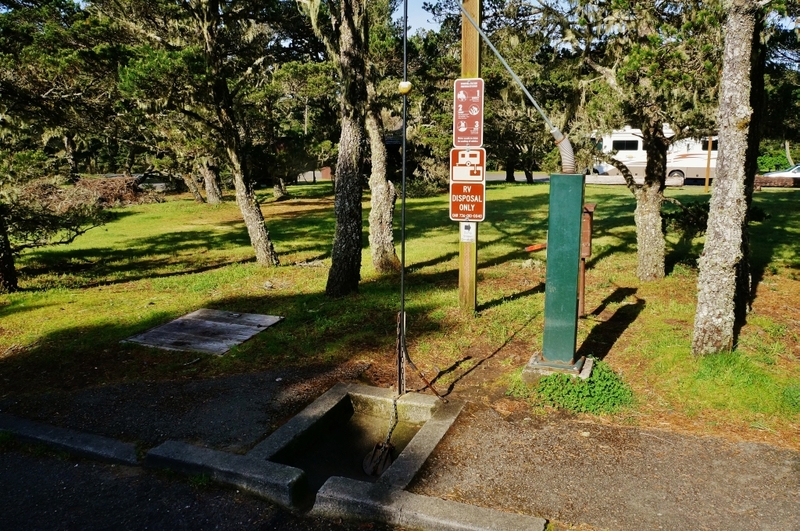 I show you around the state park we camped in including the historic Coquille River lighthouse, the campground, and highlights from a hike/beagle walk on a trail out to Bullards Beach. 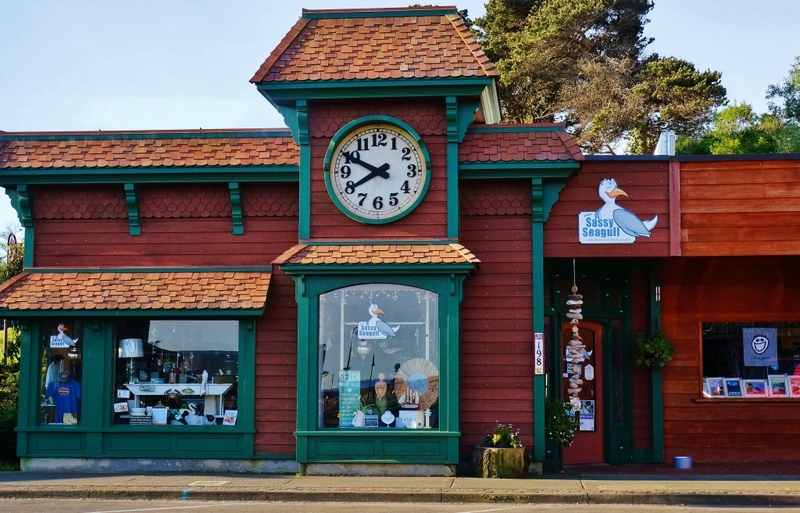 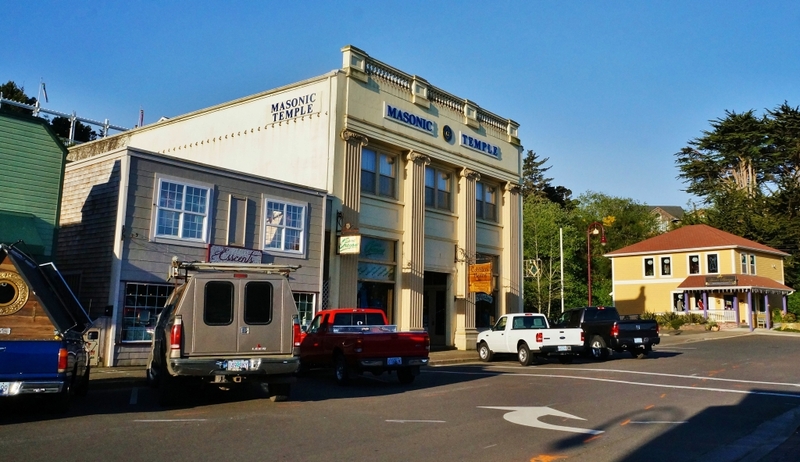 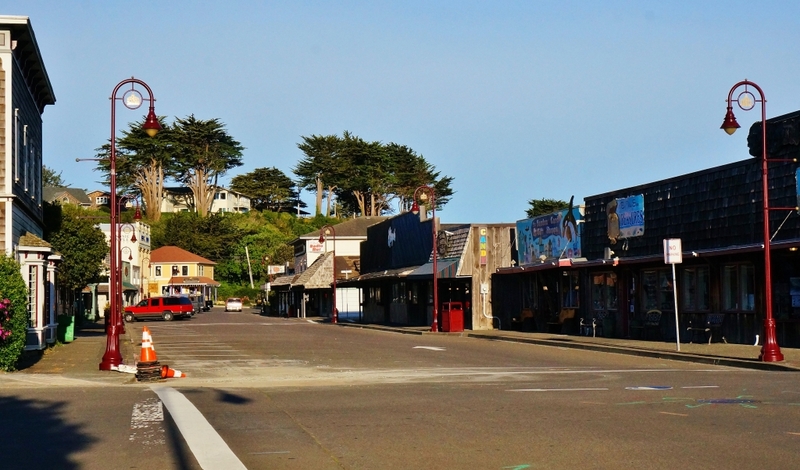 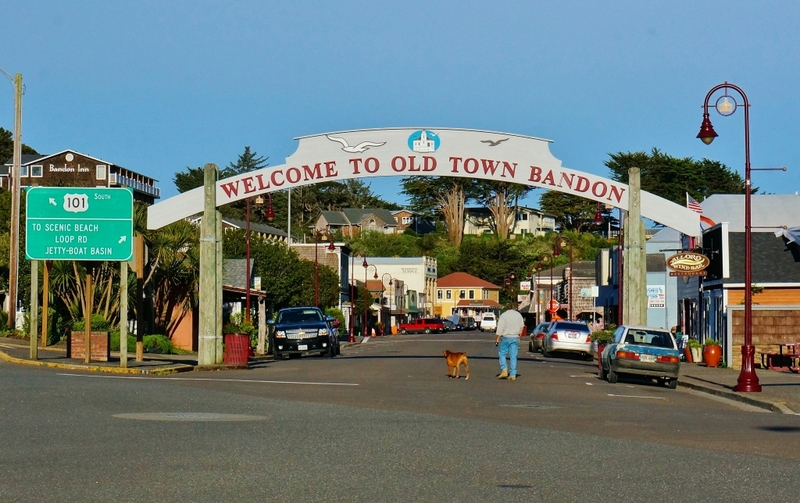 Footage of Bandon’s quaint little old town where many of the historic buildings have been converted into shops, restaurants, art galleries and clothing boutiques. 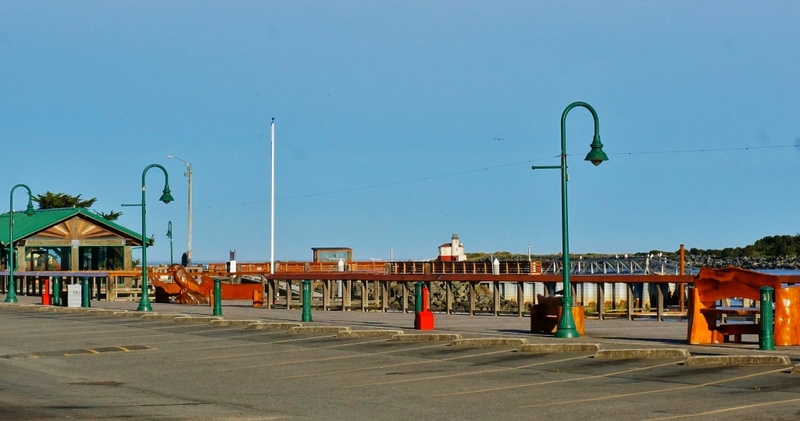 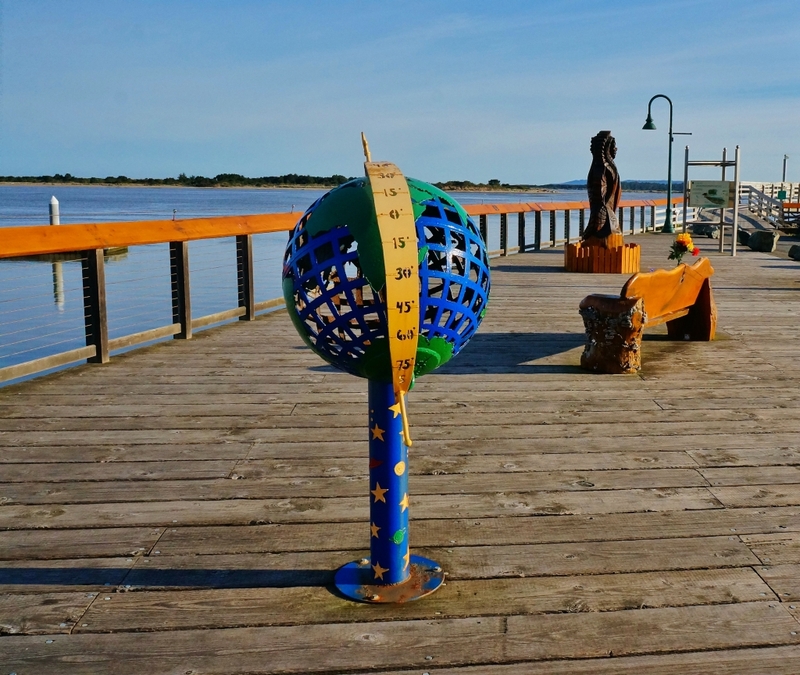 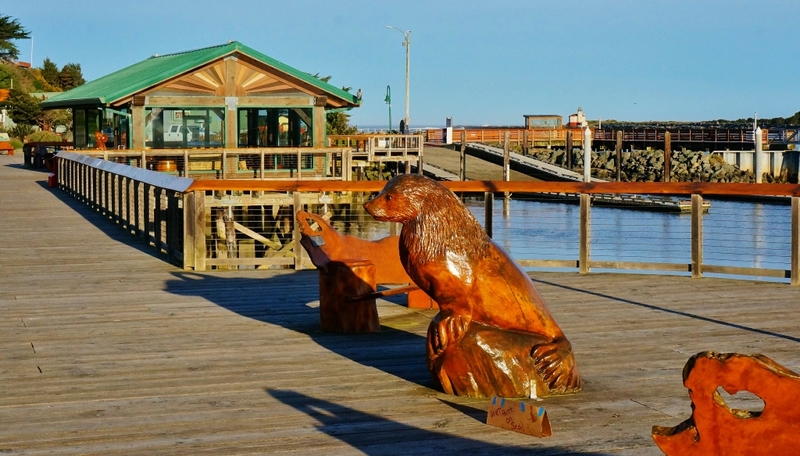 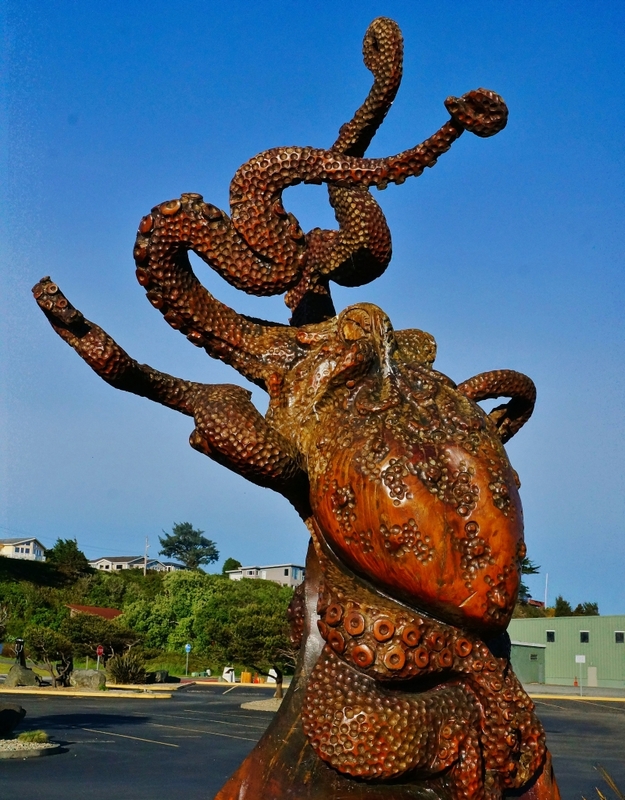 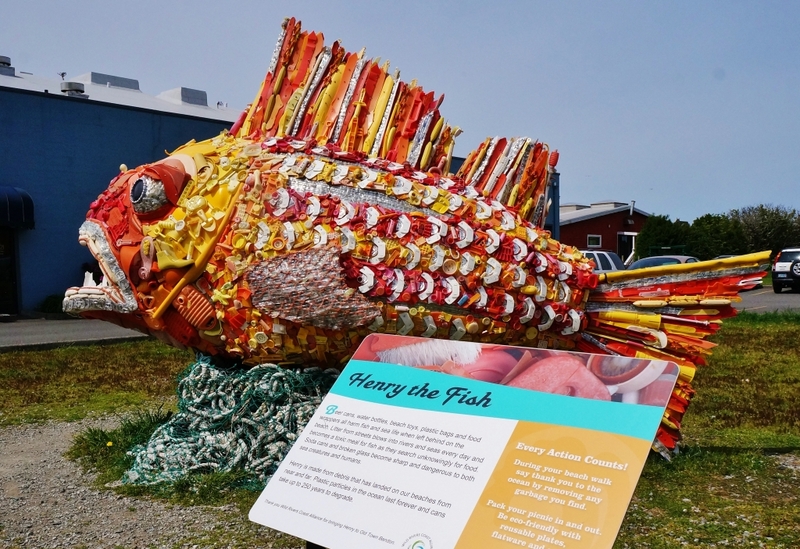 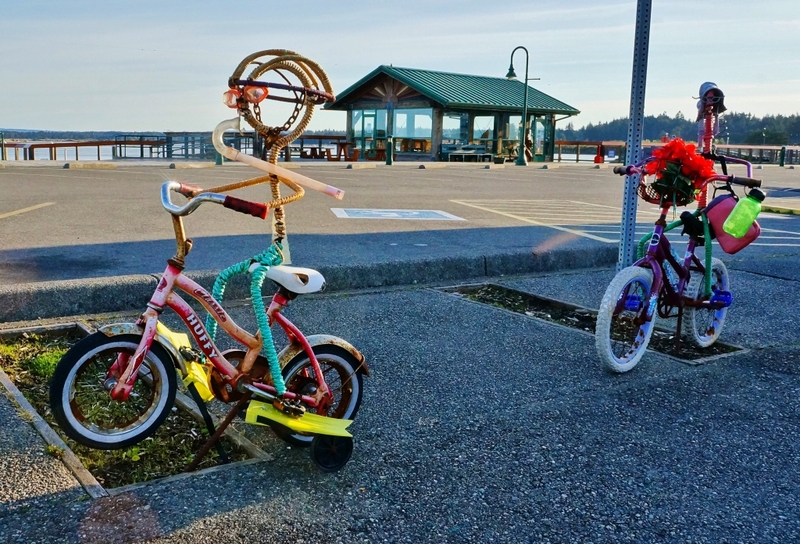 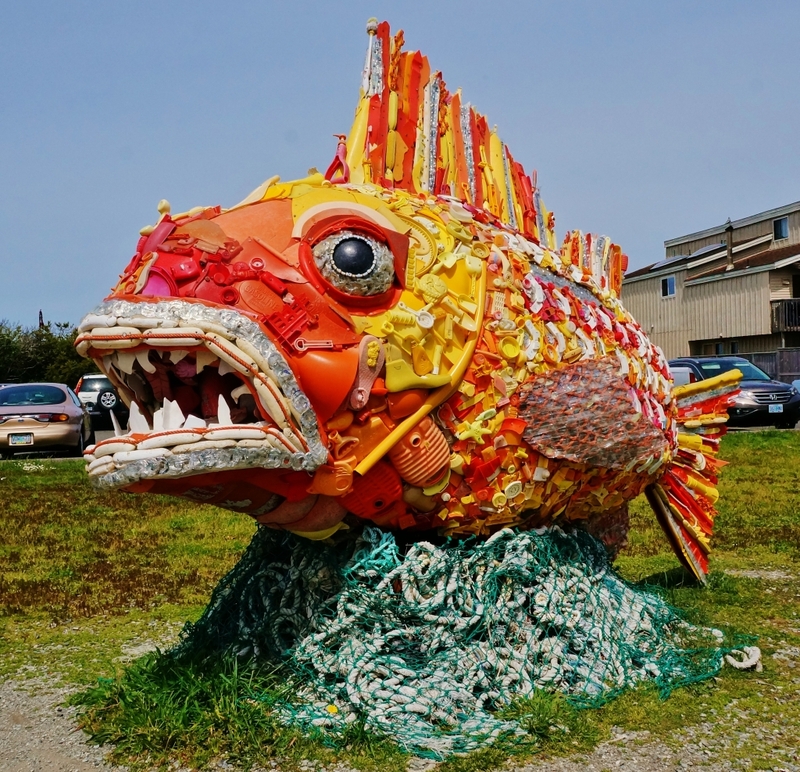 The marina area docks, seafood restaurants and many of the cool public art pieces found scattered about town. 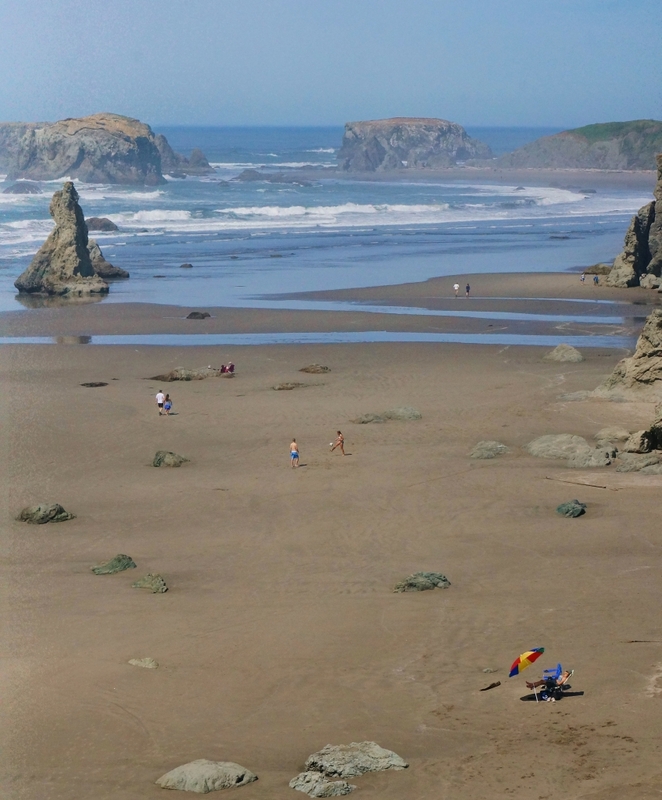 To cap it off we spend a day at the famous Bandon Beach. 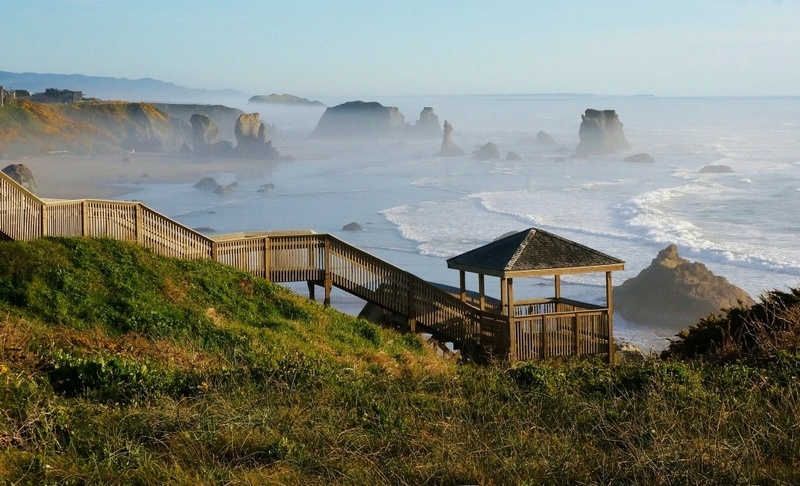 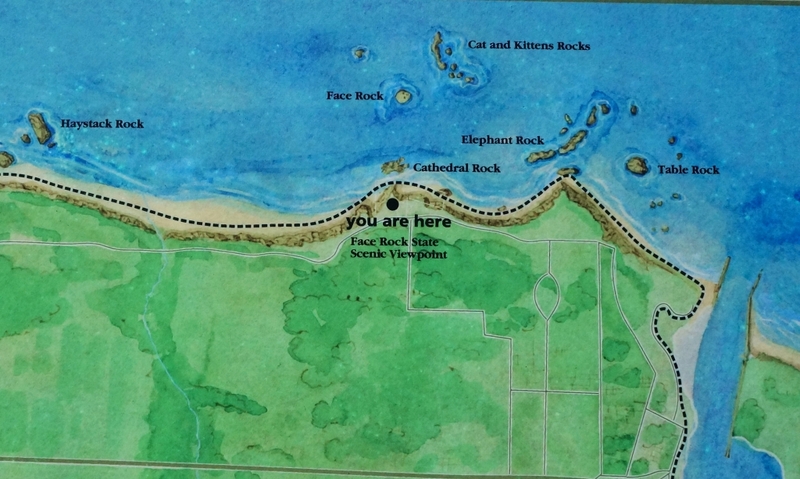 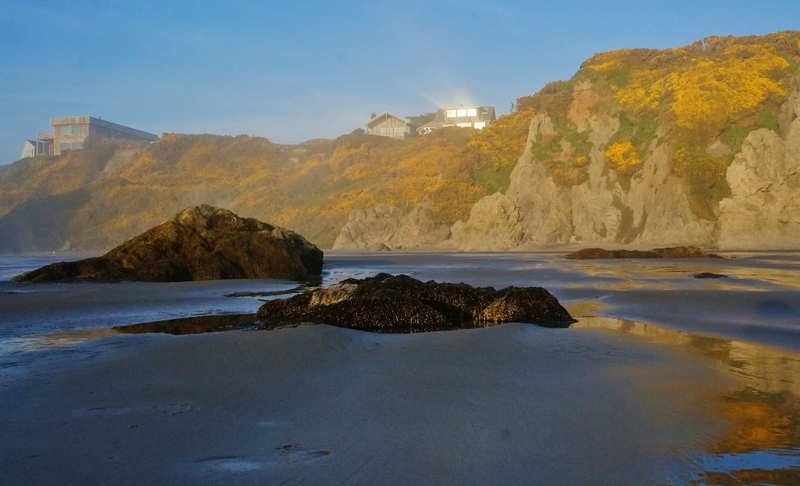 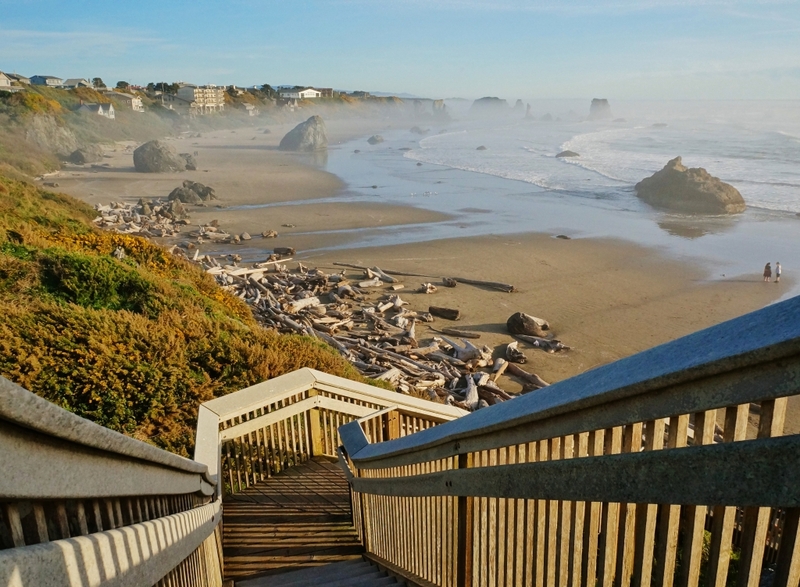 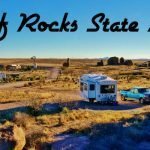 I show you the amazing views from the Face Rock wayside and the Coquille wayside access points plus down on the beach itself. 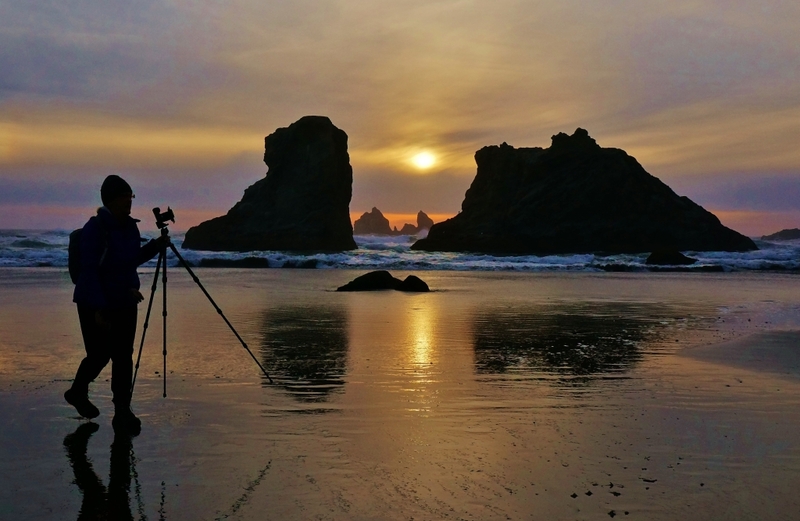 The video finishes up with some footage of our sunset photography shoot. 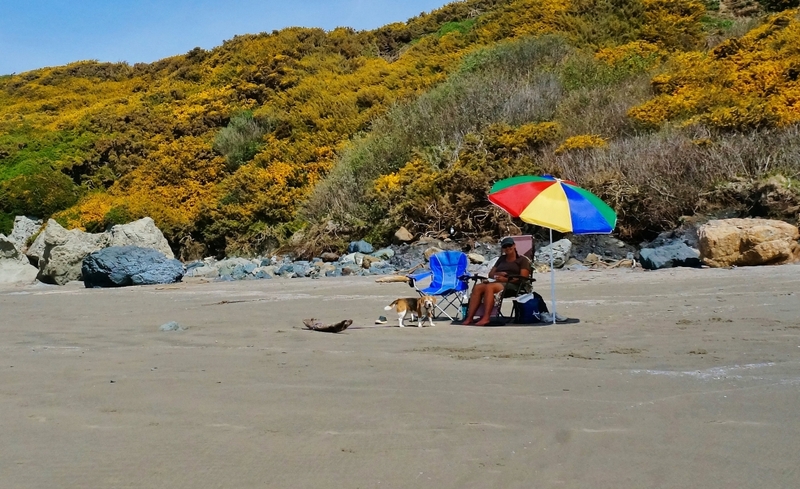 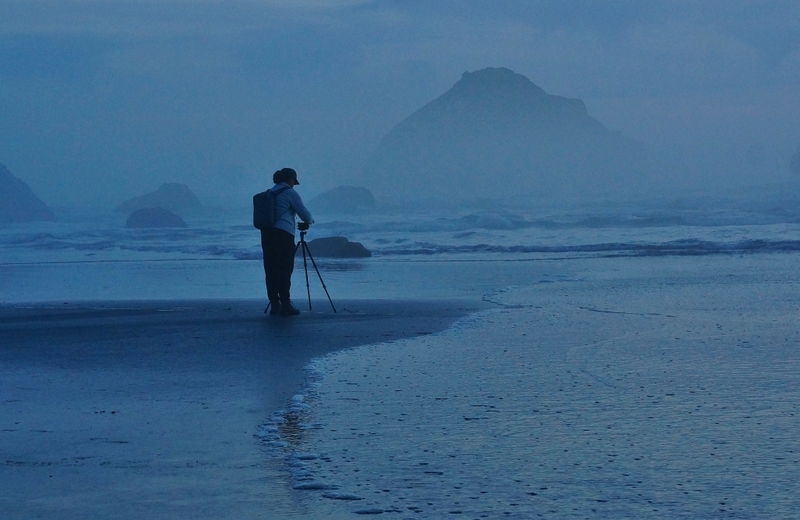 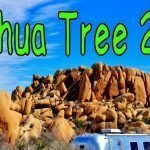 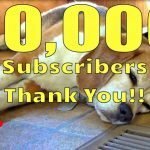 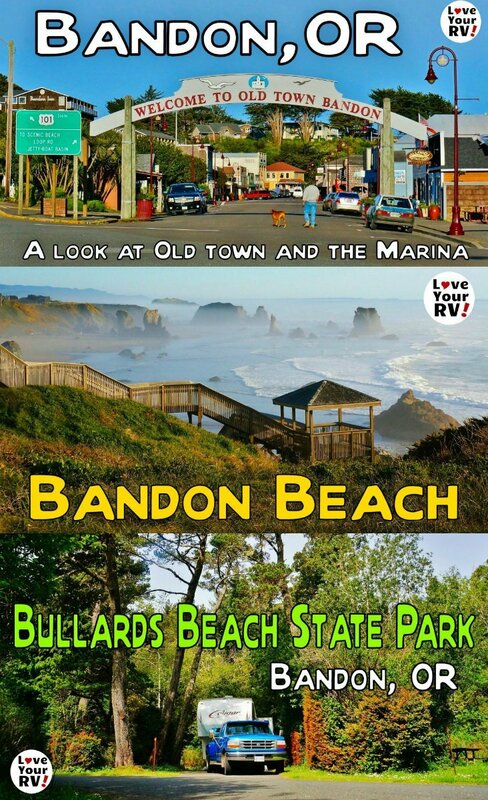 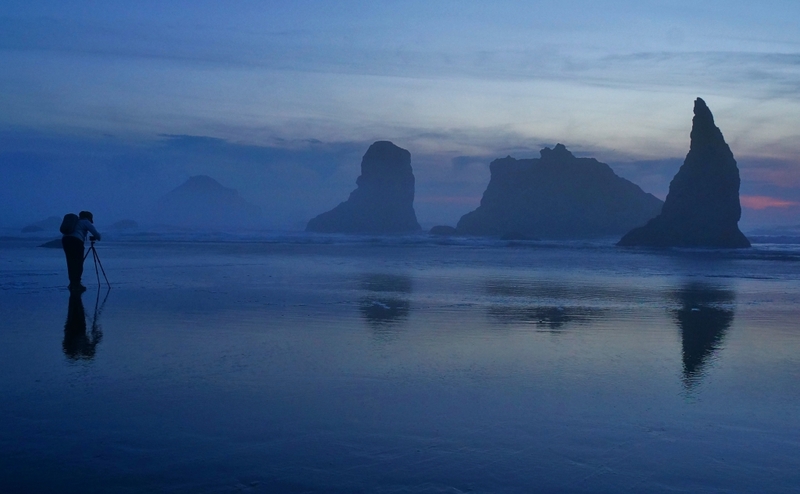 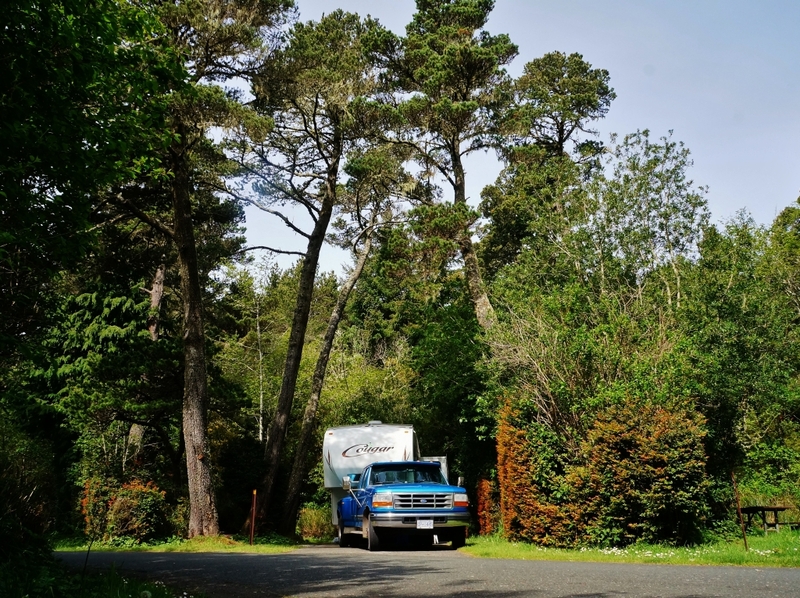 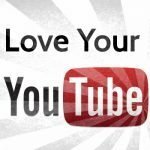 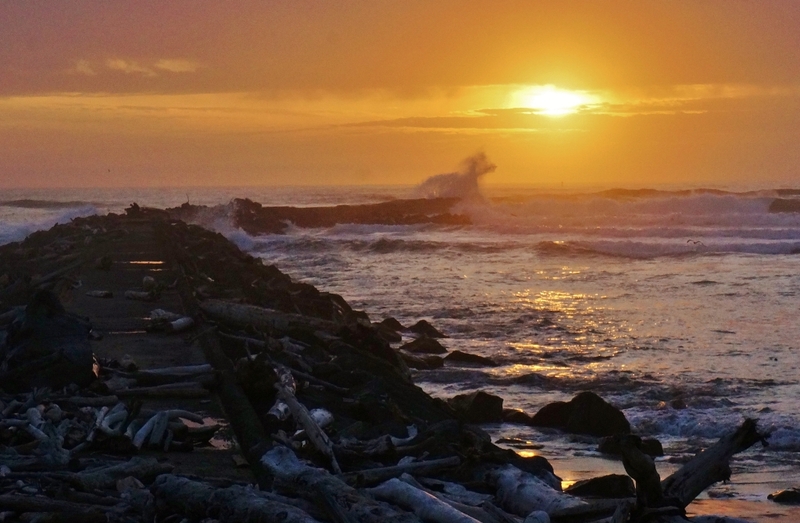 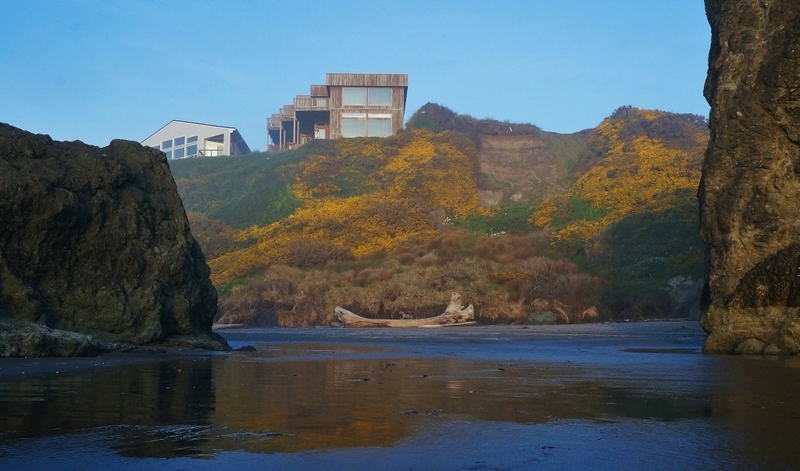 I hope you enjoy these videos and add Bandon to your RVing bucket list. 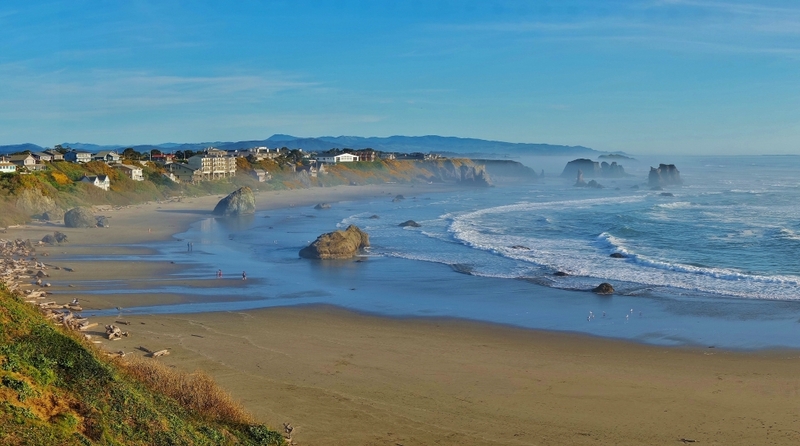 Being situated on the rugged Pacific coast at the whim of the weather gods it’s not always as sunny and warm as this. 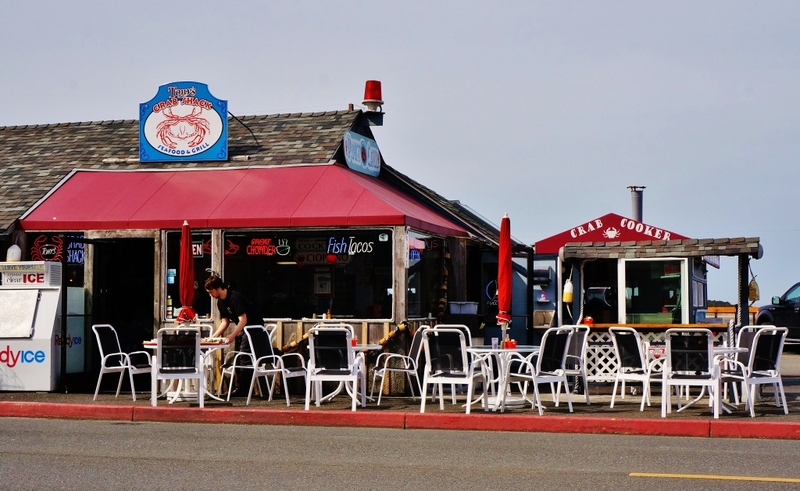 But, always beautiful and worth a stop if only to snack on delicious seafood and take a stroll on the beach.